Since we moved relatively close to fruit country, I have been dying to go on a road trip and buy some local fruit. 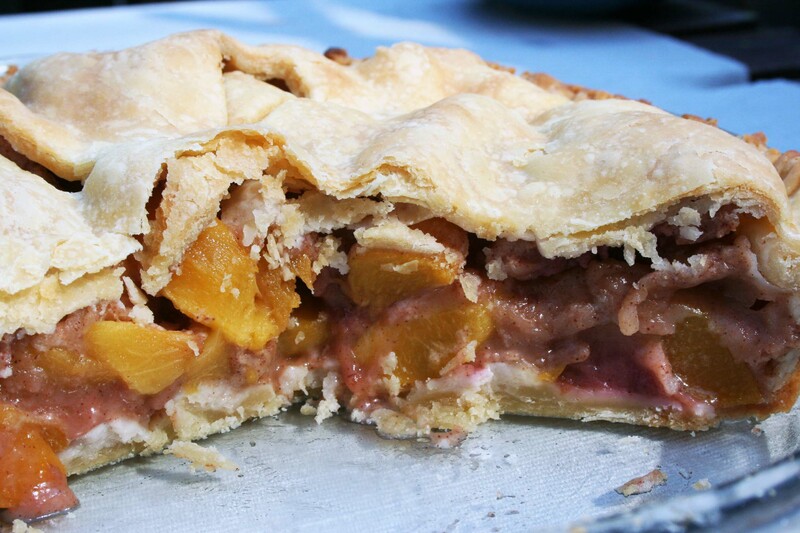 Right now peaches are in season, so I decided to whip up a peach pie. Luckily I had some home made dough in the freezer from my last butter tart extravaganza. I walked over to the local grocery store because the flyer told me they were selling boxes of fresh Ontario peaches for 2.89! When I got there, all of the peaches were sold out except for the imported variety. 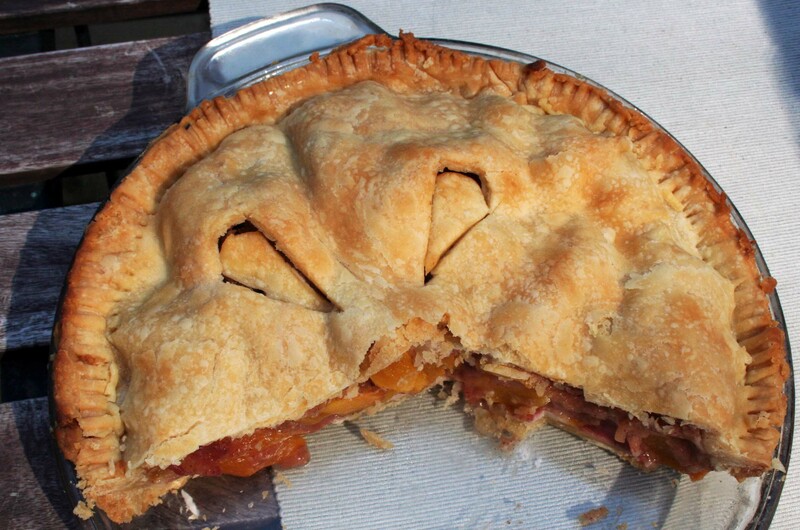 I thought hard about what to do and decided the pie must go on, so I left the store with a bag full of american peaches. They were a bit harder than I would had preferred, so I sat them in the blazing hot sun for the afternoon. I peeled those bad boys, rolled out the crust and went to work. This was the first real bake in our new “true convection” oven that we bought from Sears. Apparently true convection give you better heat distribution for more even baking results. Boy, I have never had a pie turn out this good! ( and I am a Thorndale fair pie winning champ ). The pie cooked faster than normal, but browned just perfectly. I am sorry I skipped out on the process pics, all I have for you today is a nice juicy shot of the innards. It was delicious and Lee gave it two thumbs up (he typically tells me my desserts are too sweet, but he went back for seconds, thirds, fourths…. you get the picture). 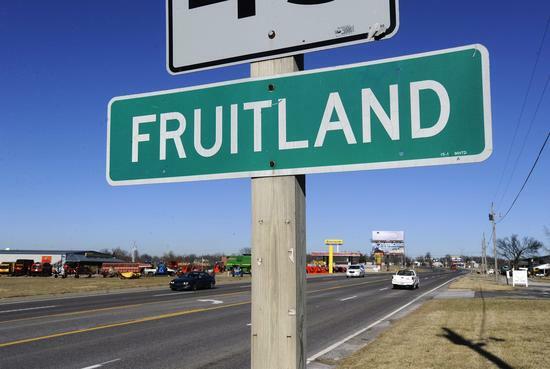 I can’t wait to go for a drive and pick up some fresh fruit from the stands that line the roads outside of town…. more fruit adventures to come!